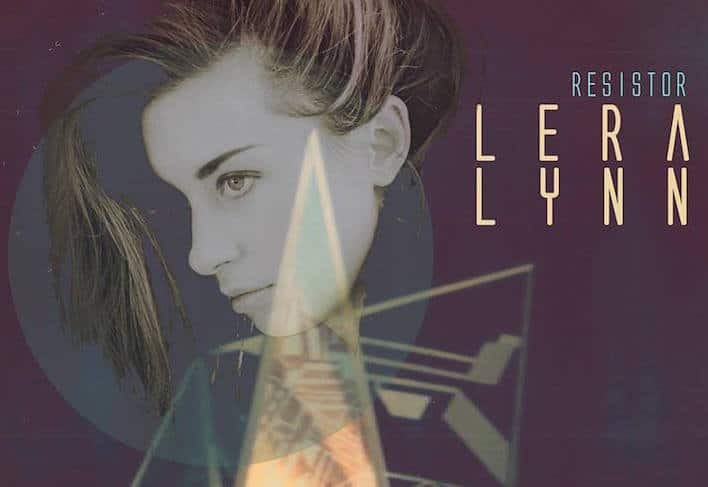 Two years and a handful of high profile appearances on HBO’s True Detective’s second season (working with series’ music producer T Bone Burnett) after her last release, Lera Lynn returns with a highly anticipated third album. But instead of doubling down on wispy, barely there songs like “My Least Favorite Life” from the show, Lynn and co-producer Joshua Grange unexpectedly shift gears. On tracks such as “Drive” (not the Cars hit — but a song that might fit on one of their albums) and the opening “Shapeshifter,” the twosome (they play nearly all the instruments) shape shifts — pun intended — into a chugging new wave mode somewhat like early ’90s female fronted bands The Breeders and Belly. As the album progresses though, Lynn moves into an extension of 2014’s The Avenues. The ominous, often atmospheric feel is fronted by Lynn’s dark, brooding, hushed, occasionally aloof yet never retiring vocals. While it’s difficult to ascertain what she’s referring to lyrically in songs such as the haunting “For the Last” and “Scratch And,” the overall attitude reflects unhappiness, insecurity and a melancholy vibe that hovers over the proceedings. That’s especially true of the languid, evocative, slow-core “What You Done,” with its programmed drums and a groove that might make good background music for your next séance. Even when the melodies stay on low boil, Lynn’s sad, dreamy voice keeps you involved as the tunes eventually take form. On the creeping “Slow Motion,” you hear how Lynn’s True Detective persona of the eerie, edgy bar singer that set the tone for the show’s similarly troubled characters has influenced some of this set’s material. The closing stripped down bluesy riff of “Little Ruby” proves how effective the singer/songwriter’s moody, introspective attitude is when combined with a more tangible, dare we say commercial, slant. The disc’s title — also the name of the studio where it was recorded — implies defiance; in this case perhaps to the more country-fied, pedal steel enhanced sound of Lynn’s earlier, more rootsy work. The time around she dismisses that approach, preferring to push boundaries and create challenging often unsettling music that encourages multiple spins to reveal its substantial pleasures.